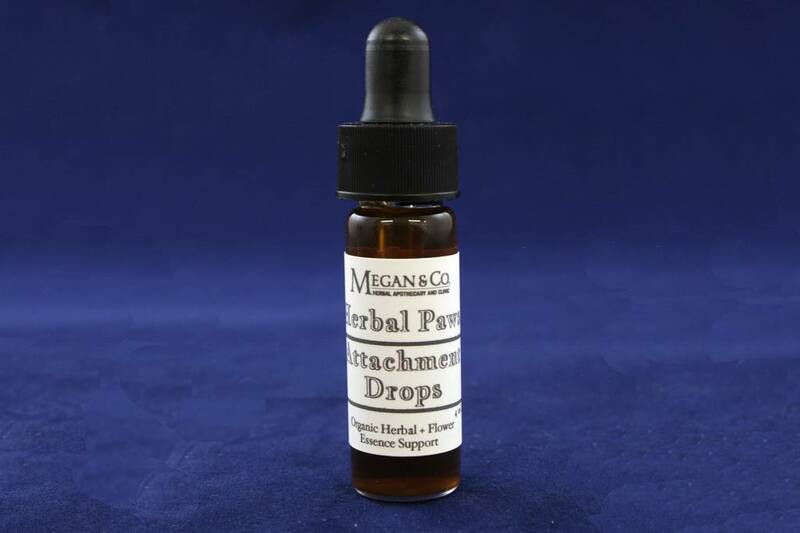 Attachment Drops combine the releasing and calming affects of flower essences with the physical properties of tinctured herbs. 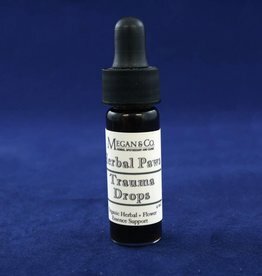 Assisting your pet, who is needy and over-excited when you are home and fearful when you are away. 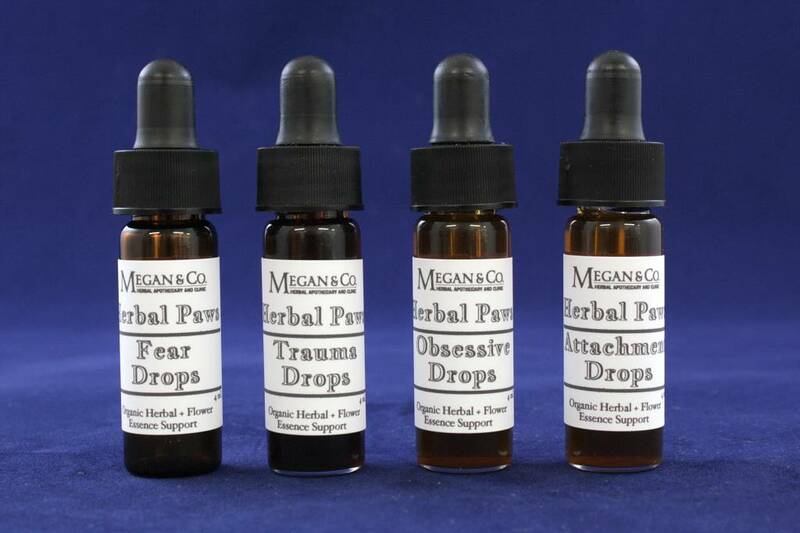 Does Your Four Legged Friend Have Obsessive Issues? 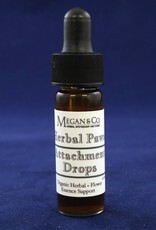 Check Out Our Herbal Paws Obsessive Spritzer! Constant Licking From Your Four Legged Friends Driving You Nuts? Check Out Our Obsessive Drops Today!